Come Join Ma’amCakes and E!’s “Famously Single” Dating Coach, Laurel House at The Ivy Connect Brunch! 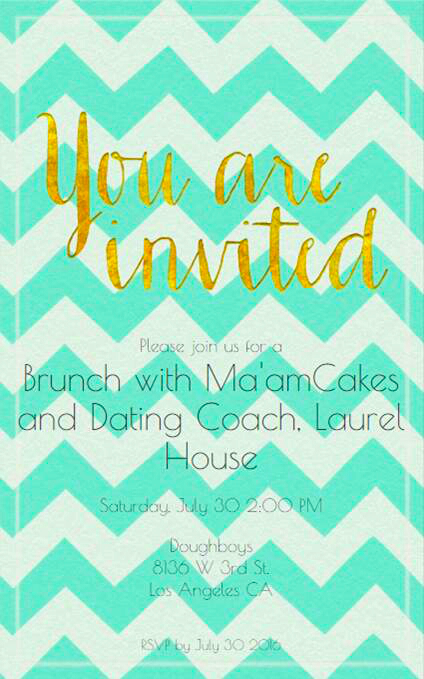 Come join Ma’amCakes and E!’s Famously Single Dating Coach, Laurel House as we connect fellow Ivy members while gossiping about dating – and getting some professional advice – all over delicious pancakes at Doughboys. Visit IVY.com to RSVP.